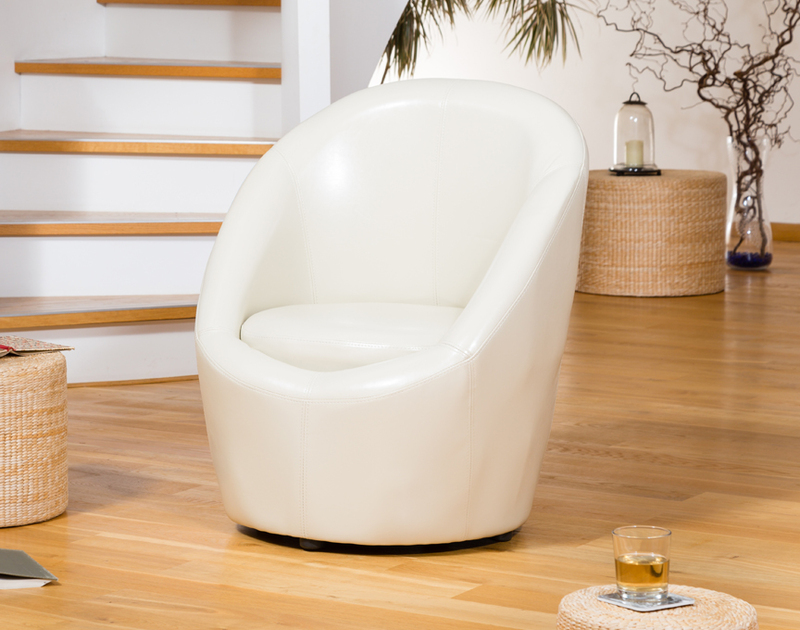 The Vernon is a seriously cool tub chair with a truly modern, egg-shaped design. 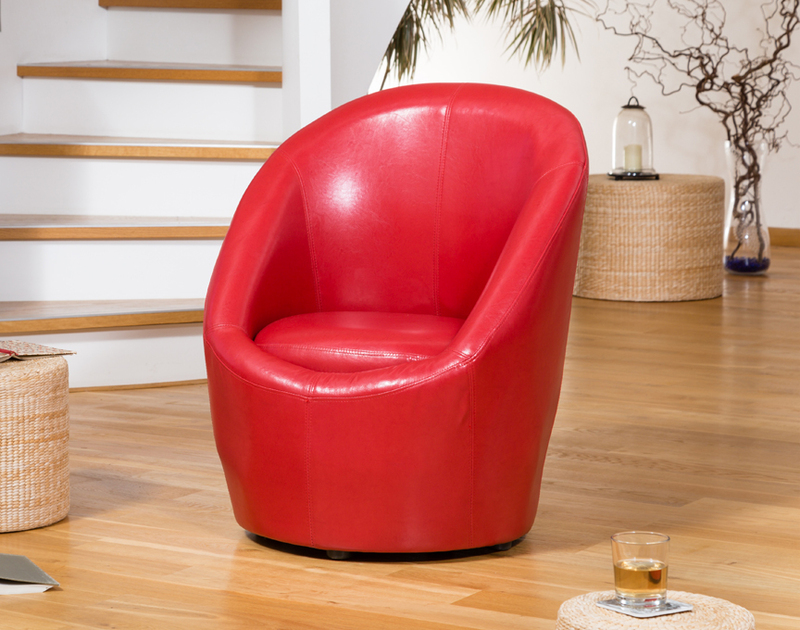 This bonded leather chair will add a piece of contemporary style wherever you need it. 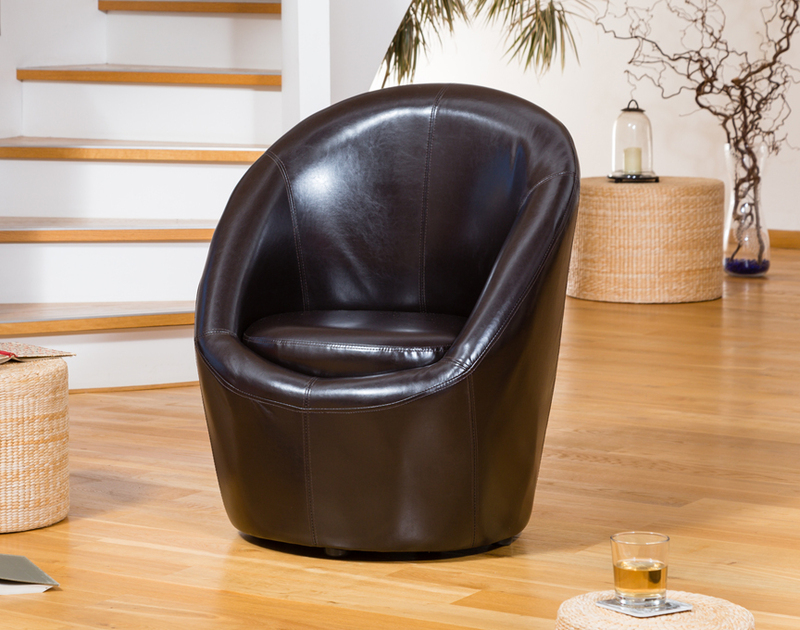 The bonded leather covering gives an attractive finish and is durable and very easy to clean. 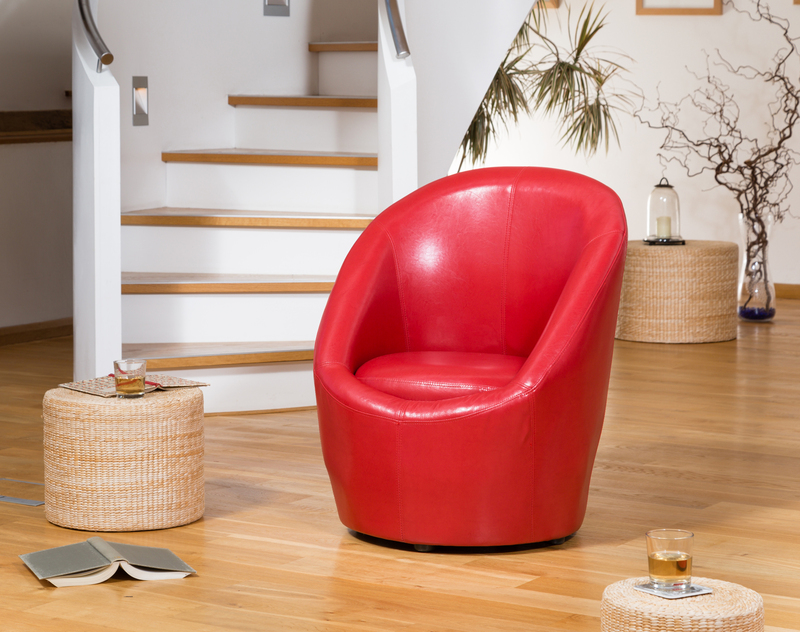 The frame is double padded and all fillings are fully fire retardant and meet or exceed UK safety regulations. 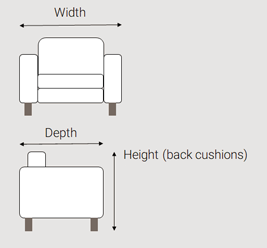 There are small plastic feet to protect the base, which come pre-attached.